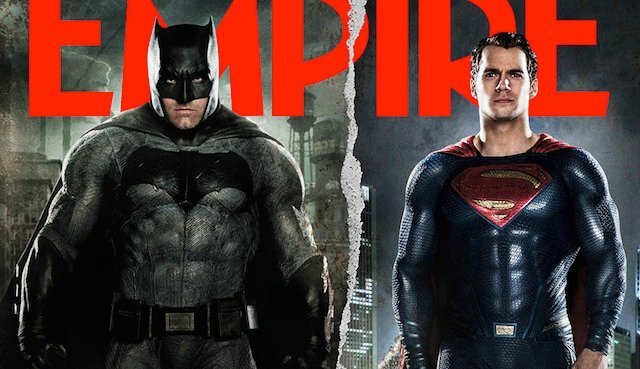 New Batman v Superman Photos are Here! Although they have not been officially released, scans of new Batman v Superman photos from Empire have come online and can be viewed in the gallery below. We’ll update the photos as soon as hi-res versions are available. Directed by Zack Snyder, written by Chris Terrio, from a screenplay by David S. Goyer, the film is produced by Charles Roven and Deborah Snyder with Benjamin Melniker, Michael E. Uslan, Wesley Coller, David S. Goyer and Geoff Johns serving as executive producers.Batman v Superman: Dawn of Justice is set to open worldwide on March 25, 2016.